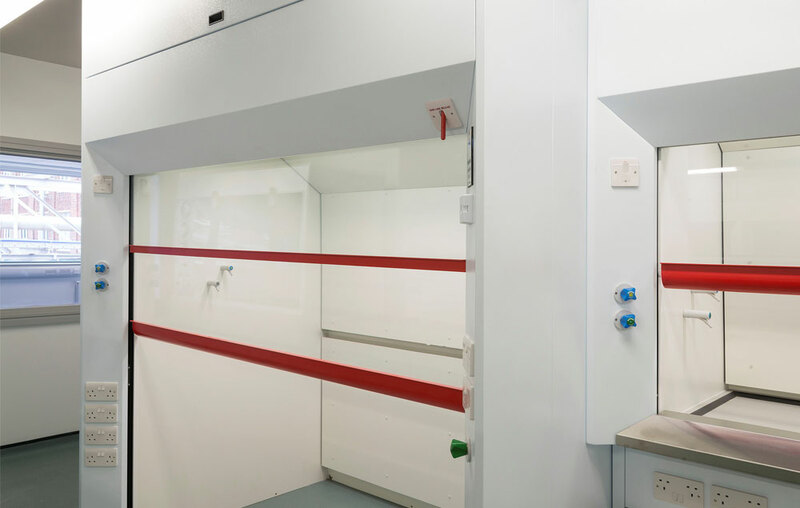 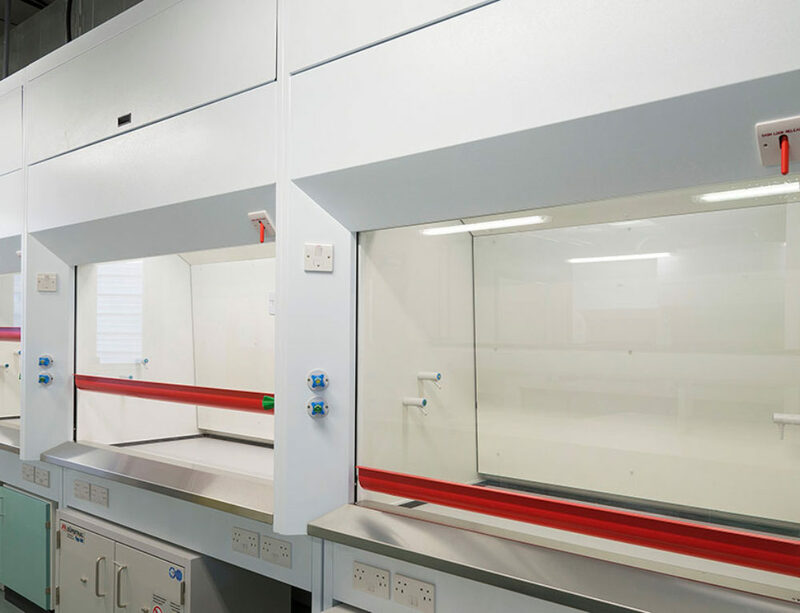 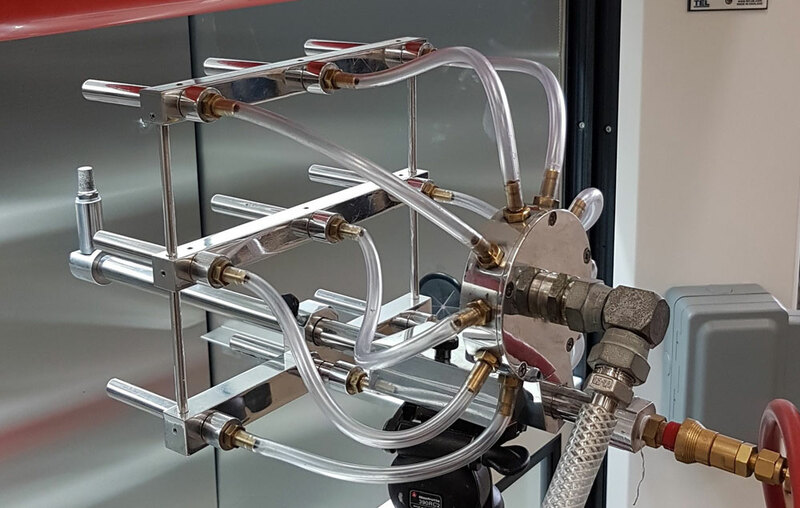 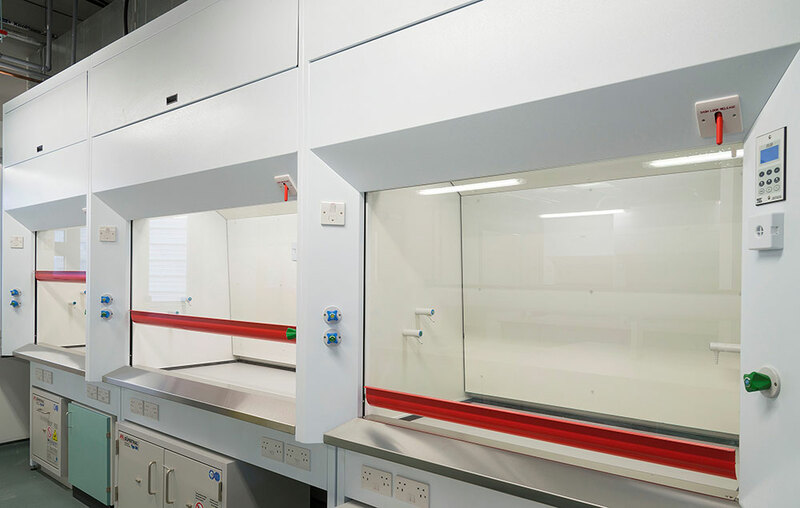 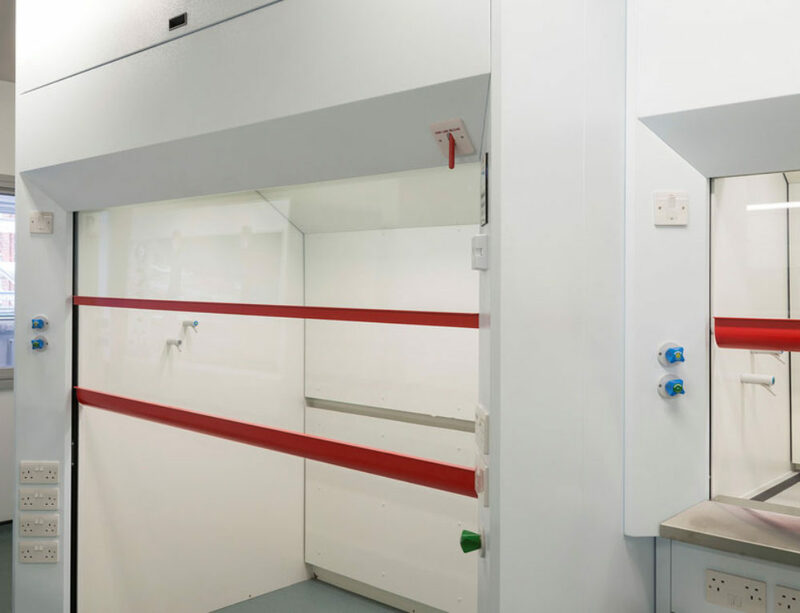 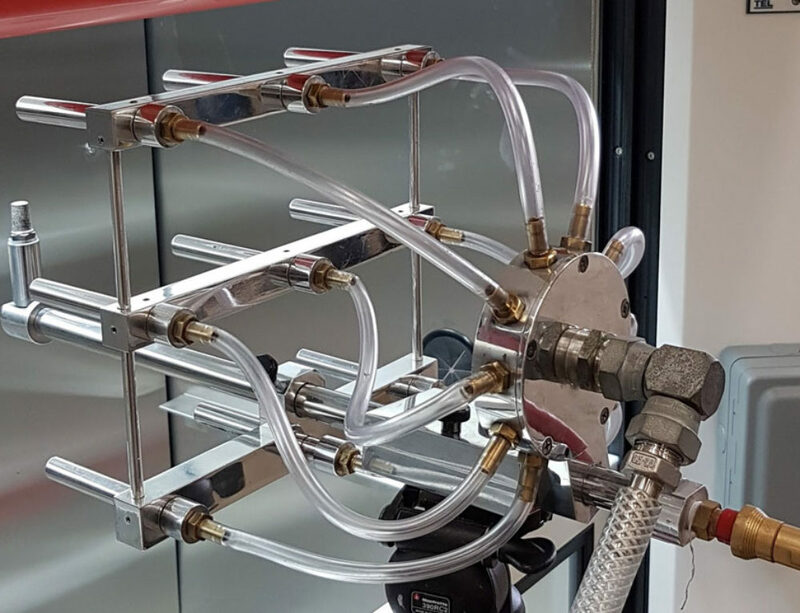 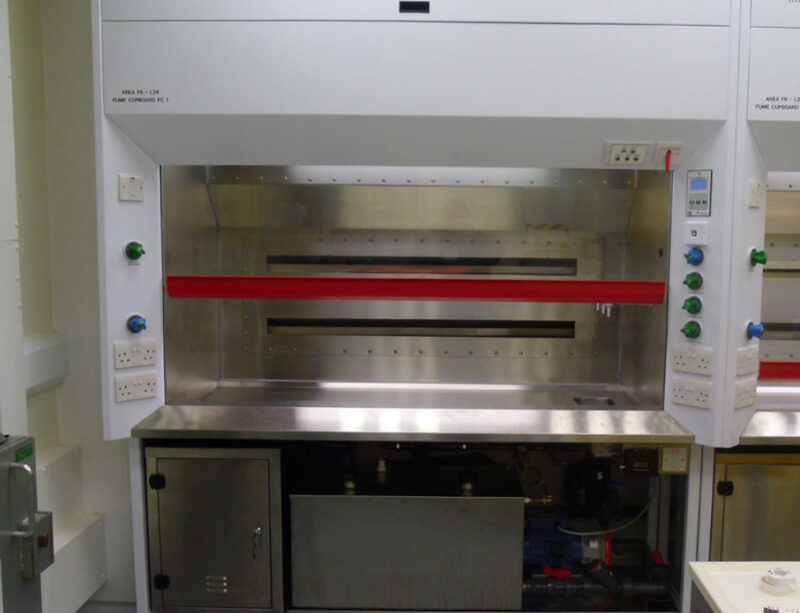 Marston Engineers have considerable experience in producing, testing and fully certifying ATEX rated fume cupboards for use in Hazardous Atmospheres as defined by current EU Directives. 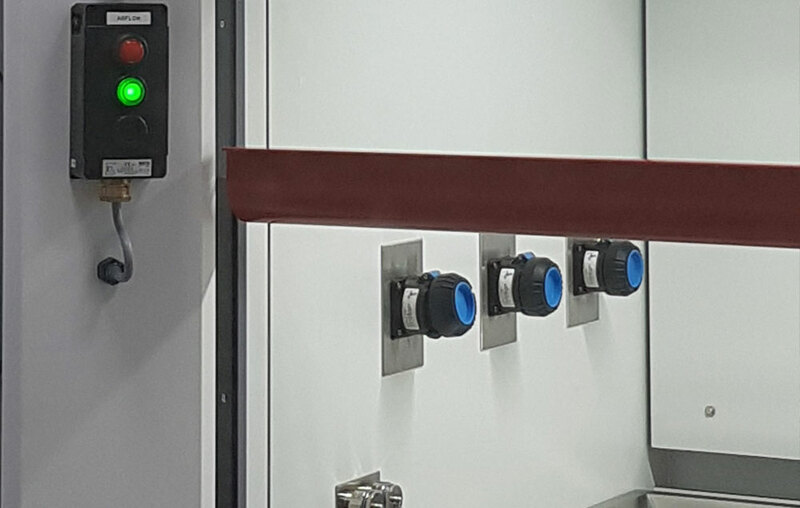 All electrical components including socket outlets, LED lighting and the localised airflow monitoring system are suitable for Zone 2 and are installed by a ComEx Cerfied Electrical Engineer. 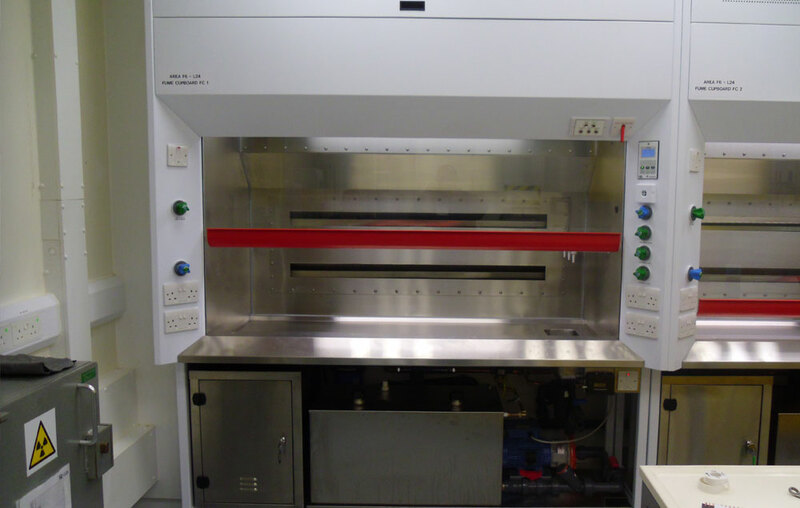 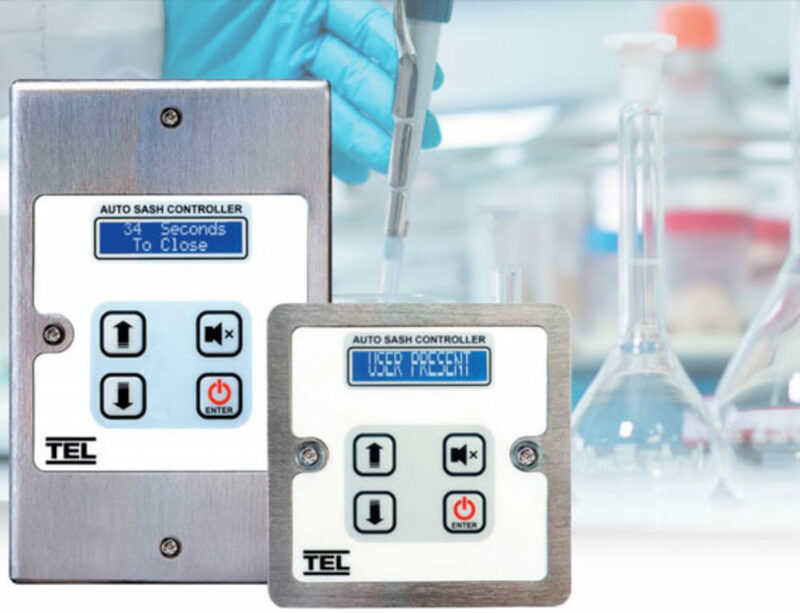 ComEx enclosures provide the localised airflow monitor indications at the fume cupboard but the main control panel has to be Safe Area located within 20m of the fume cupboard with all associated I.S.wiring installation being undertaken locally by others.